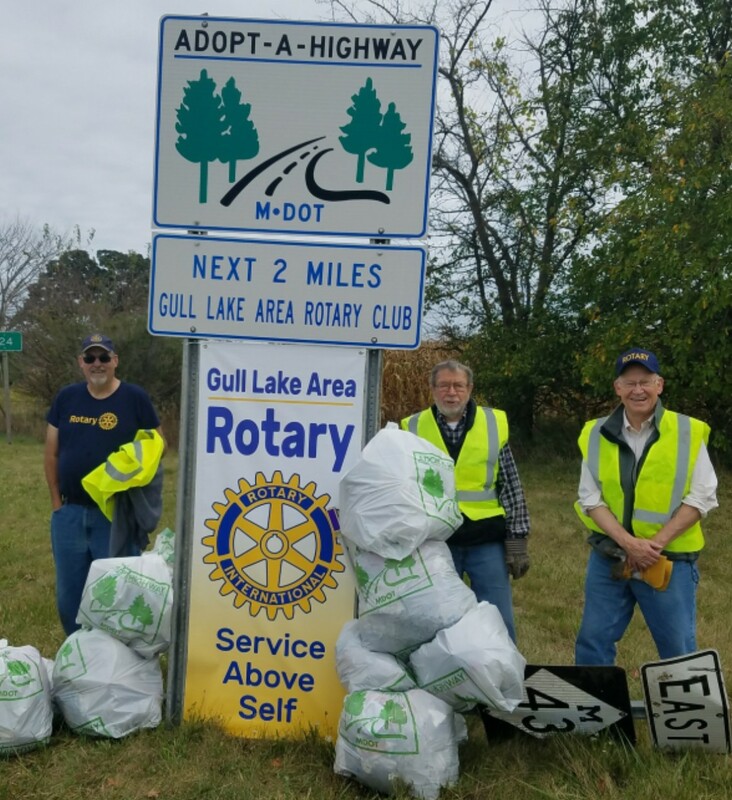 Since the spring of 2011, members of the Gull Lake Area Rotary Club have participated in the Adopt-A-Highway program. Adopt-A-Highway is a Michigan Department of Transportation (MDOT) program designed to help keep the state's highway roadsides clean and attractive. Participants adopt both sides of a section of state highway roadside to clean up for at least a two-year period. Since 1990, local Adopt-A-Highway groups have collected over a million bags of trash. Currently 2,800 groups are participating in the program and have adopted over 6,400 miles of Michigan highways. Participants pick up litter three times a year (spring, summer, and fall) from the highway roadsides in their designated area. 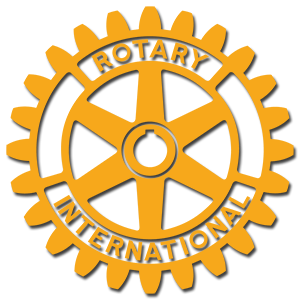 The Gull Lake Rotary has adopted the stretch of highway extending from the intersection of M-43/M-89 (at the corner of the Blackhawk Inn) northward on M-43 to Sterling Drive (the entrance to Tanglewood Hills). MDOT provides the bags for litter and pickup of filled bags. MDOT also supplies safety vests for each member of our team. Bags, vests and safety materials are picked up at supply locations throughout the state. Members of our club share the same sense of pride that other groups feel as we enhance the appearance of our community. MDOT recognizes all groups by identifying them on the Adopt-A-Highway signs displayed near their roadside pickup area. 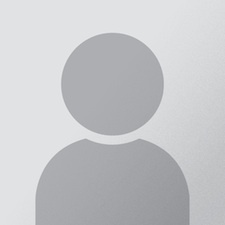 We also receive a certificate of participation from that is displayed above.